The redevelopment of Epsom Downs Racecourse involved the creation of a major new grandstand, enclosure and entrance pavilion. 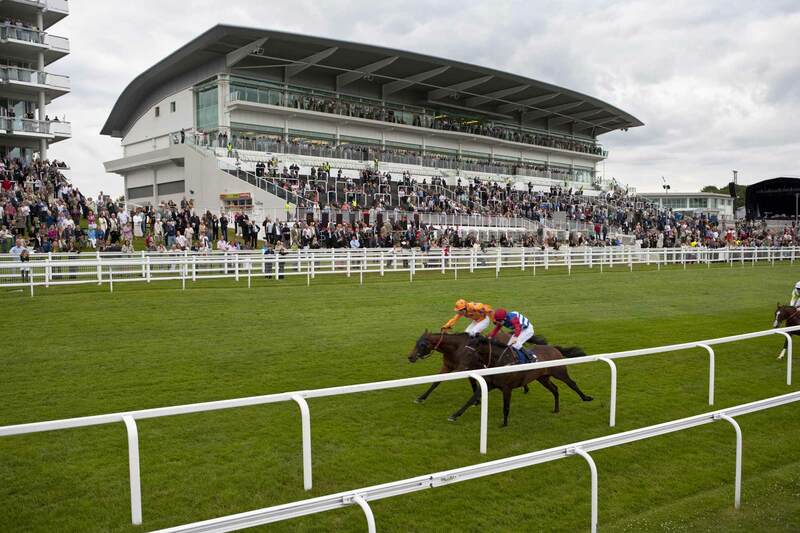 Although designed for the requirements of racing,with fantastic viewing and facilities throughout, the Grandstand was also developed to allow year round commercial events and leisure usage at the Racecourse. The grandstand incorporates a huge betting,conference and exhibition hall with superb catering and bar facilities with upper floors providing flexible conference and banqueting facilities as well as high end corporate boxes and prime club facilities.